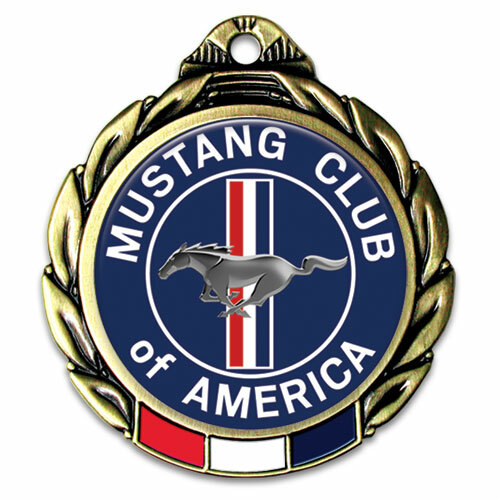 Large and impressive 2 3/4" medals with an eye-catching full-color emblem in the middle. Each custom emblem includes unlimited colors, and is finished with a smooth epoxy dome. These medals can be ready to ship within one week, making them perfect for last-minute planning.